DishSense™ Technology - Automatically adjusts the cycle time based on how much cleaning your dishes need. 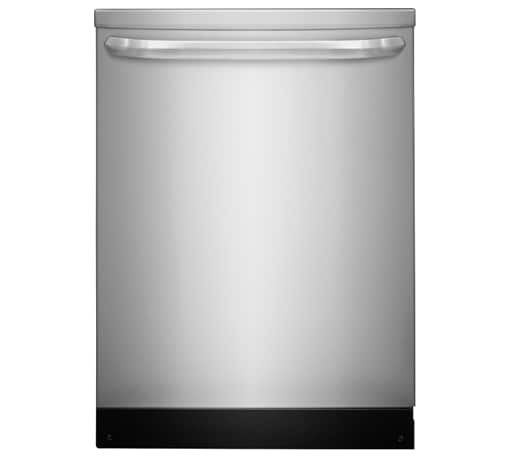 Our large capacity, tall-tub dishwasher fits up to 12 place settings so you can wash more at once. Set your dishwasher to run on your schedule. It can be set to run 2, 4 or 6 hours in advance.